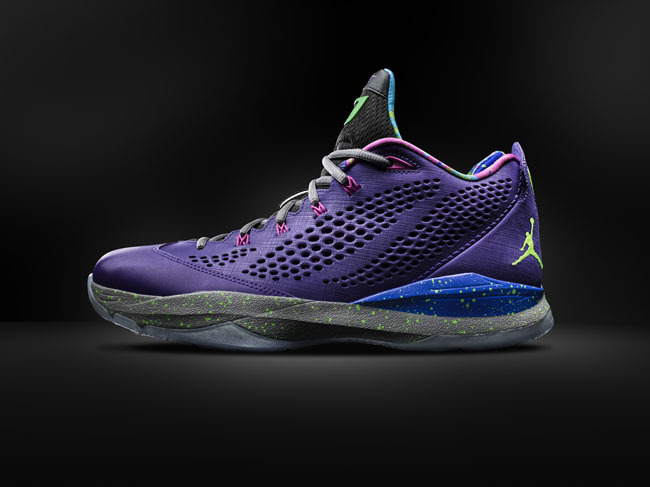 Check out the details, including the release date and price. 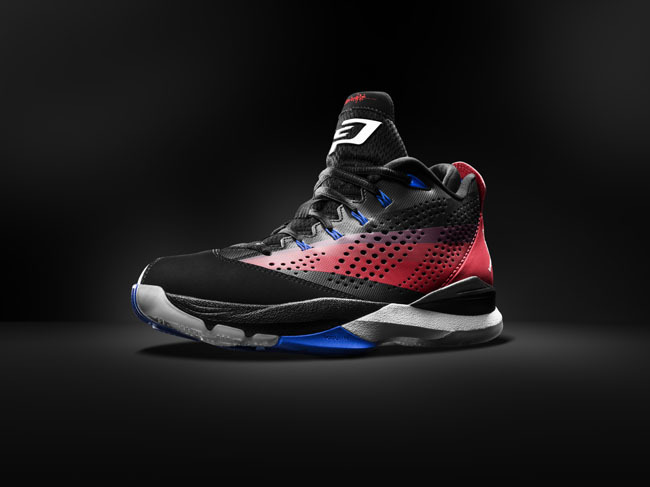 It has just been announced by Jordan Brand that Chris Paul's seventh signature shoe, the CP3.VII, will launch nationwide on October 5th, with a retail price of $125. 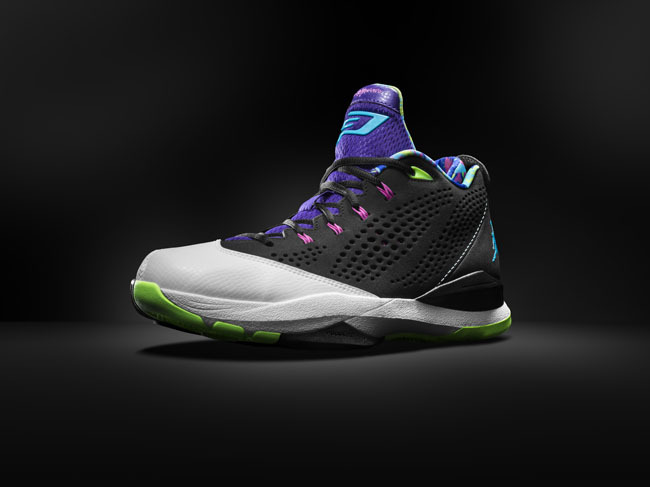 It also hits NIKEiD on October 21st. 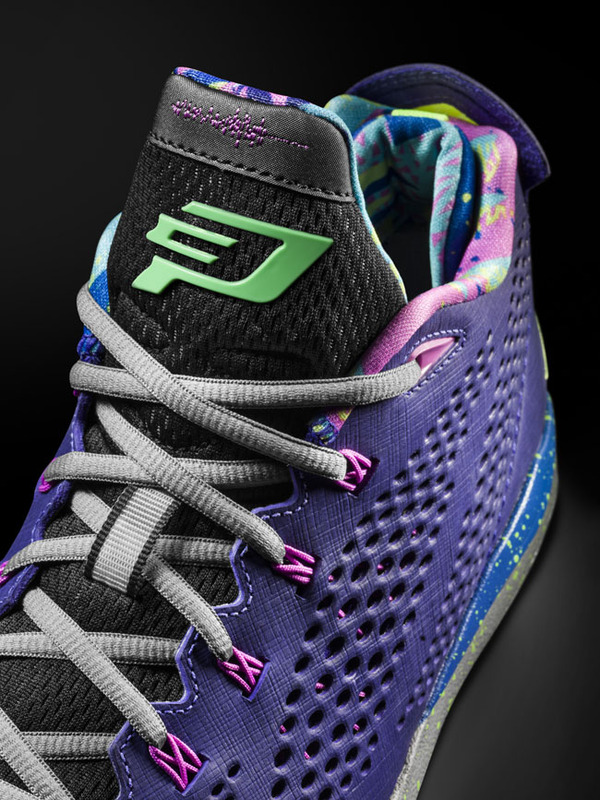 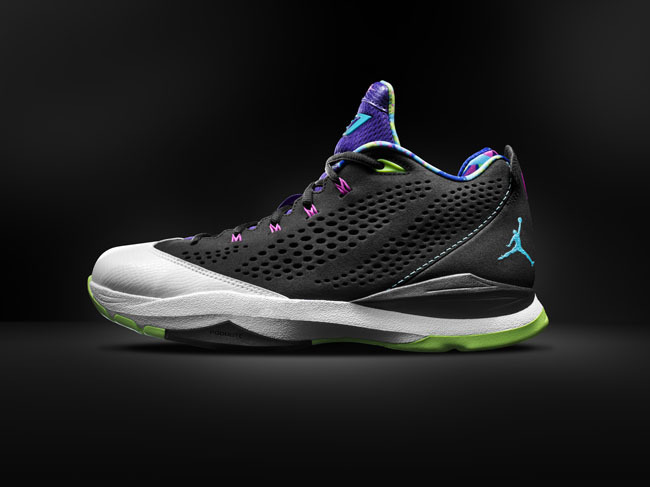 The lead colorway, which features black, white, green and purple, takes inspiration from "East LA and the 80s era that Chris Paul grew up in," according to Jordan Brand. 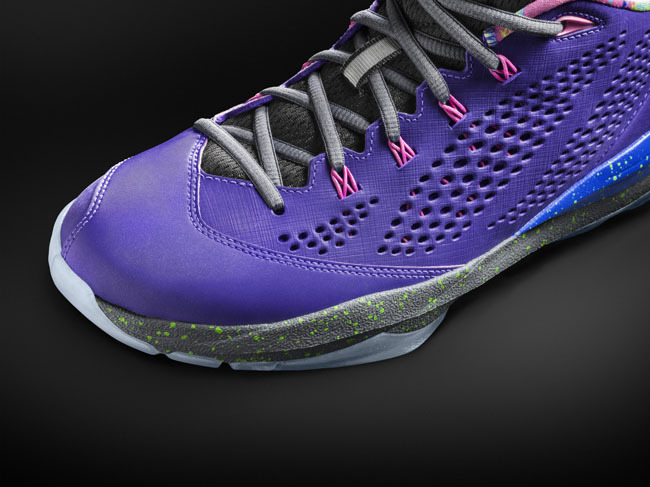 What do you think of the newest entry into the CP signature line? 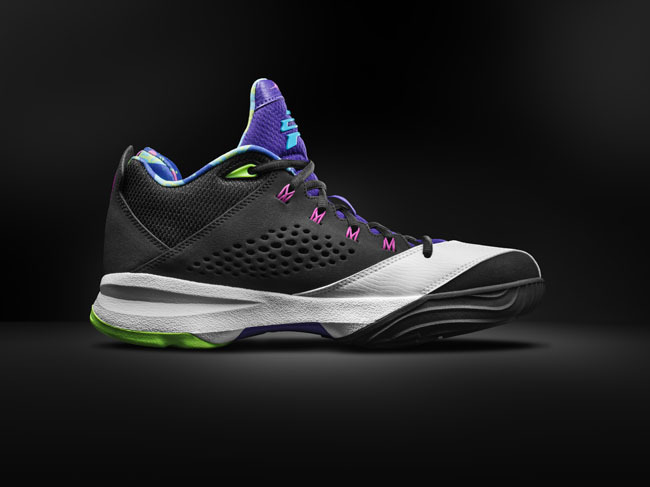 How does it compare to the past models? 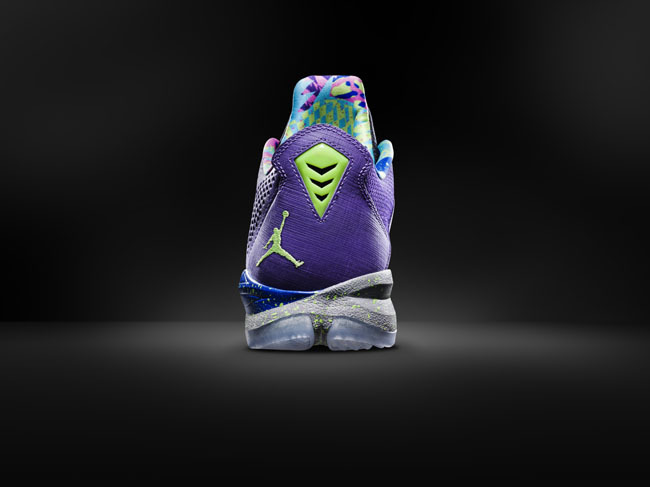 Will you pick up a pair?